Masey McLain is an actress most known for her role as Rachel Joy Scott in the film, I'm Not Ashamed. Today Masey continues to pursue her passion in film/TV, and music, as well as travels the country to speak to others about unapologetically living a life full of passion and purpose. 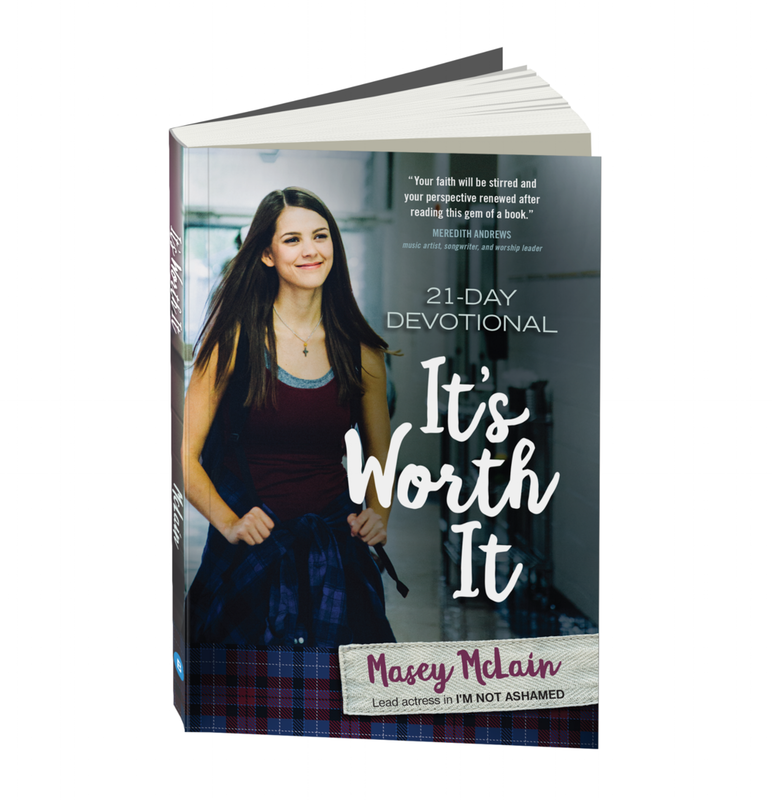 Masey is now an author of her first book, a devotional entitled, It's Worth It, and currently plays Ashley Baxter on the new MGM/Roma Downey TV series, "The Baxters"-- a scripted drama based on the books series by Karen Kingsbury that is set to air in the fall of 2019. Masey has recently debuted her first album as a singer/songwriter called “To the Dreamers”—a heartfelt album that speaks straight from her heart. 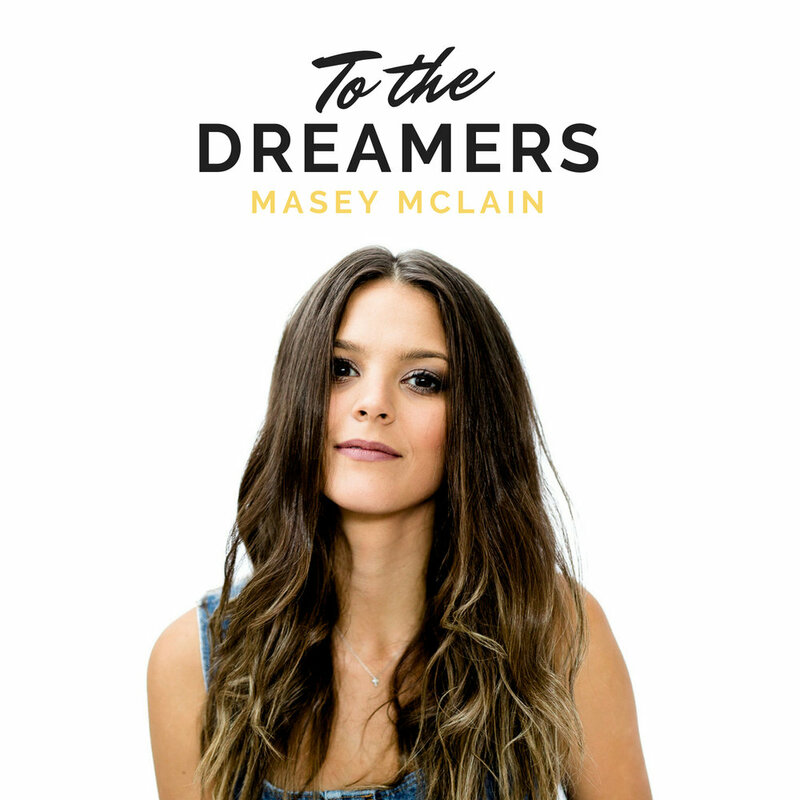 Masey makes her debut as a singer/songwriter in her first album entitled, To the Dreamers, a heartfelt collection of songs with a country/pop sound. In this 21 day devotional, Masey journeys with readers to discover what it means to live a life full of passion and purpose. Masey uses her personal stories and dives in to the behind the scenes of I’m Not Ashamed and what it was like to step into her most daunting role.